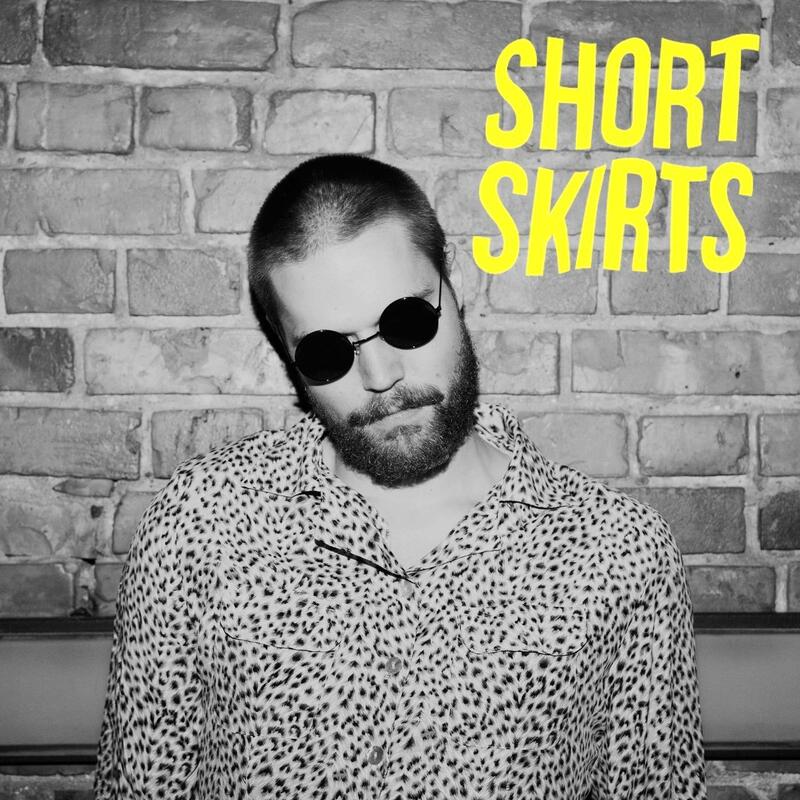 Norwegian punk rockers Short Skirts have over the past two years proven to be one of Norway’s most promising garage rock band. They reached out to Left Bank last year (sorry, still catching up on submissions // emails) and I’m thrilled to share their music with you lot. Check out their vid for I Like It Short. Dig it.